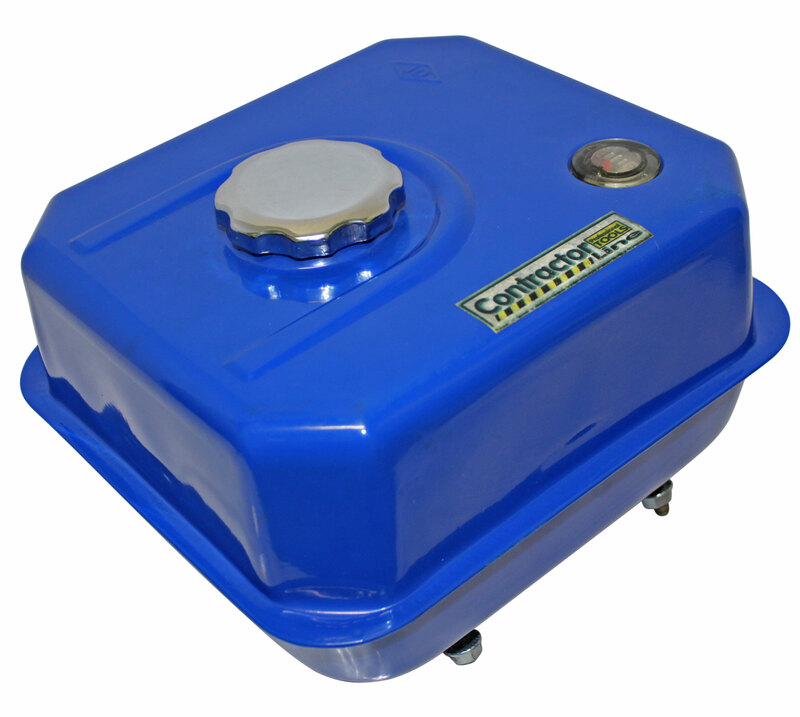 This gas tank was originally manufactured for 13 HP Blue Maxx (Clone Engine), imported from Jiang Dong, Ltd. in China. Compatible with most 11 or 13 HP OHV Clone (Yellow, Blue) or Honda GX390 Engines. 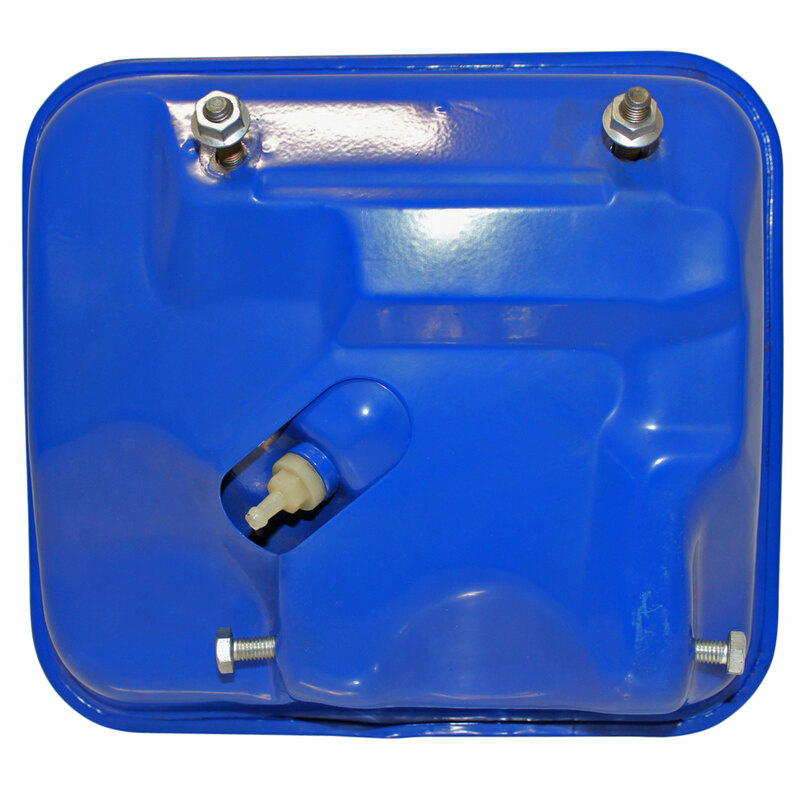 Approx Dimensions: 11" x 11" x 6 1/4"
Q: What is the fuel capacity of this tank?